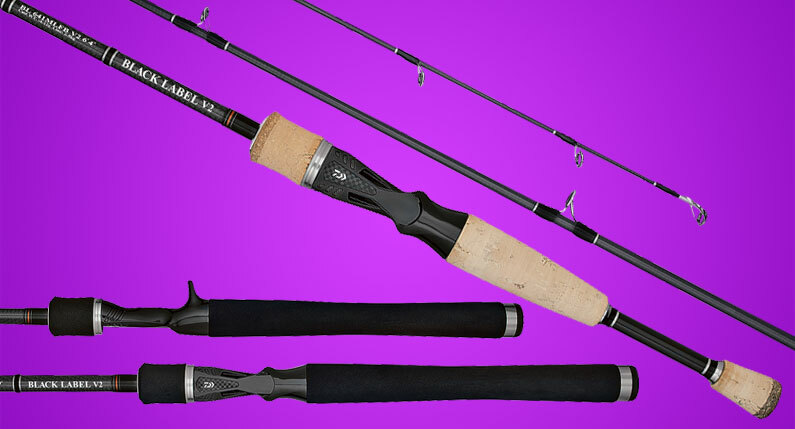 Gary Loomis is back and designing rods better than ever. 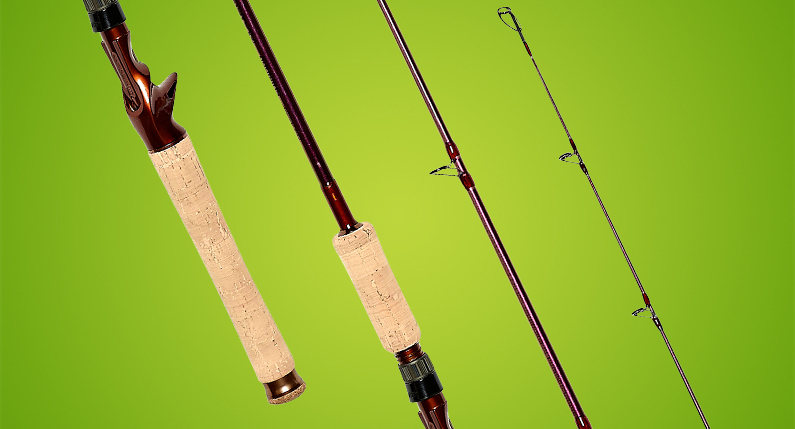 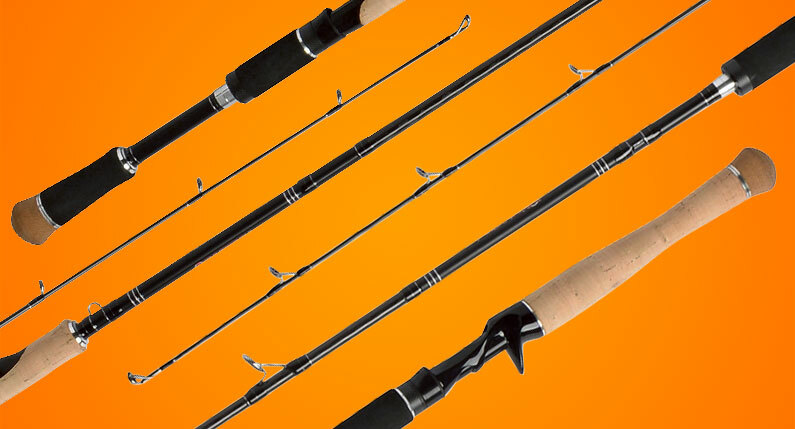 His new range of USA-made rods are called Edge, and they deliver the ultimate in performance. 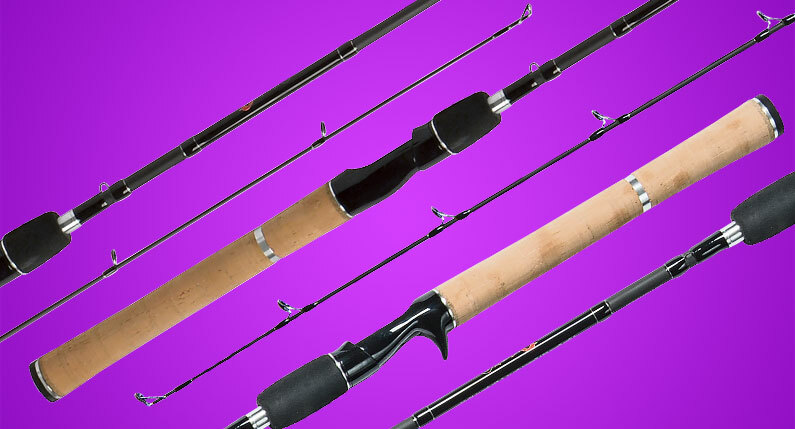 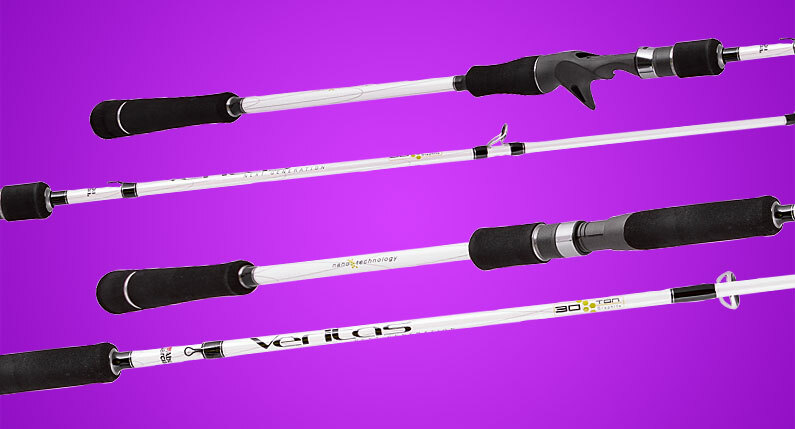 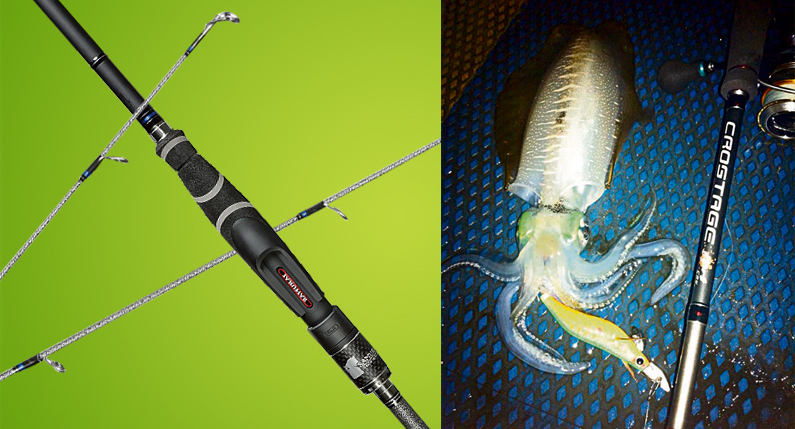 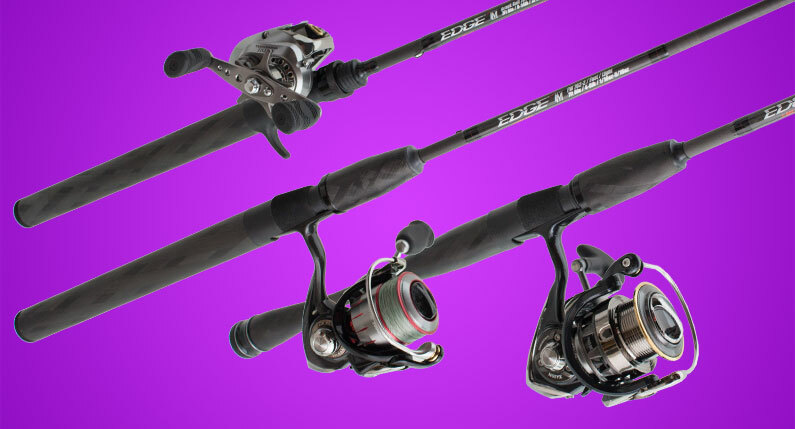 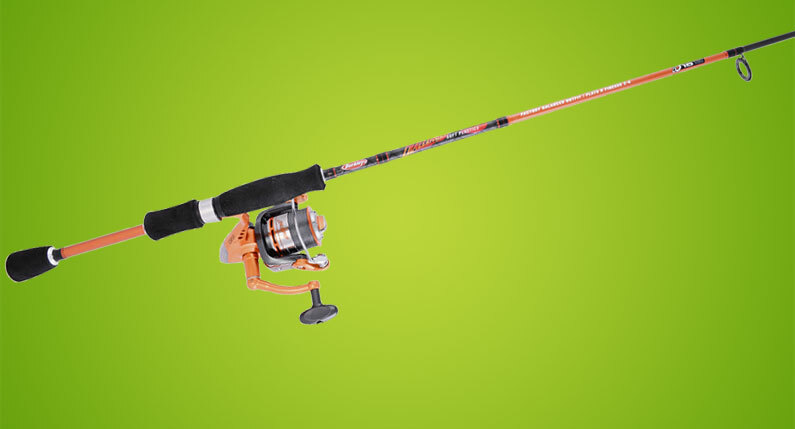 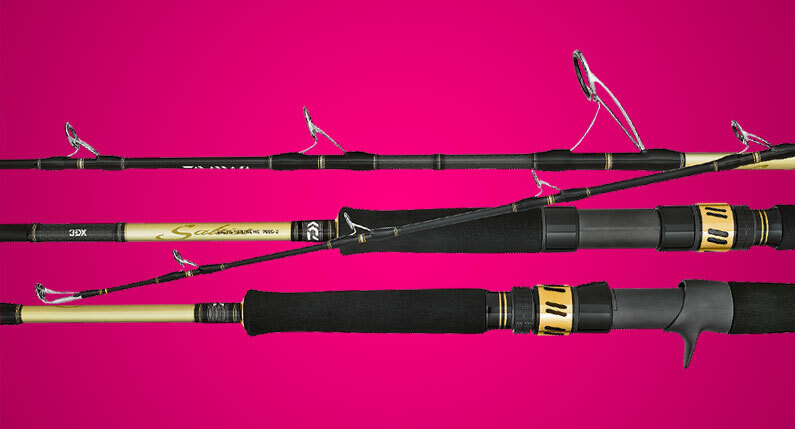 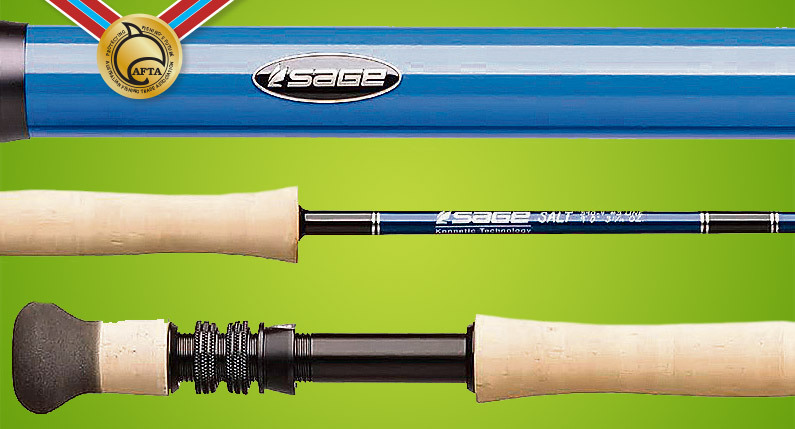 They use the absolute best materials available, and feature full carbon fibre grips which transfer all the feeling from the rod blank straight into the palm of your hand….